Our keynotes have been each invited to speak at the conference to set the scene for our theme – Creating Generation Agile. They are all experts in their fields who have a wealth of Agile knowledge between them, to bring to this year’s conference. Recently named in the list of top 50 women in tech in Europe, Sue is one of the leading tech personalities in the UK today. 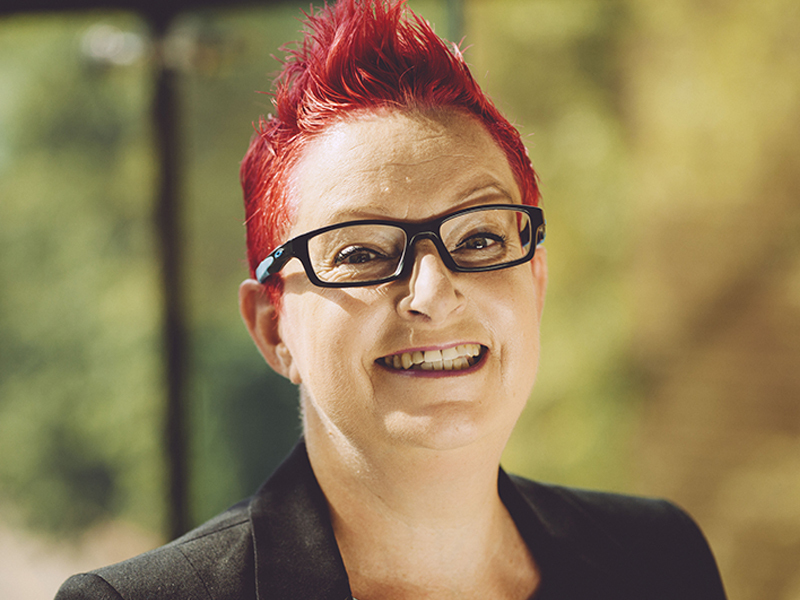 View Dr Sue Black’s full bio here. 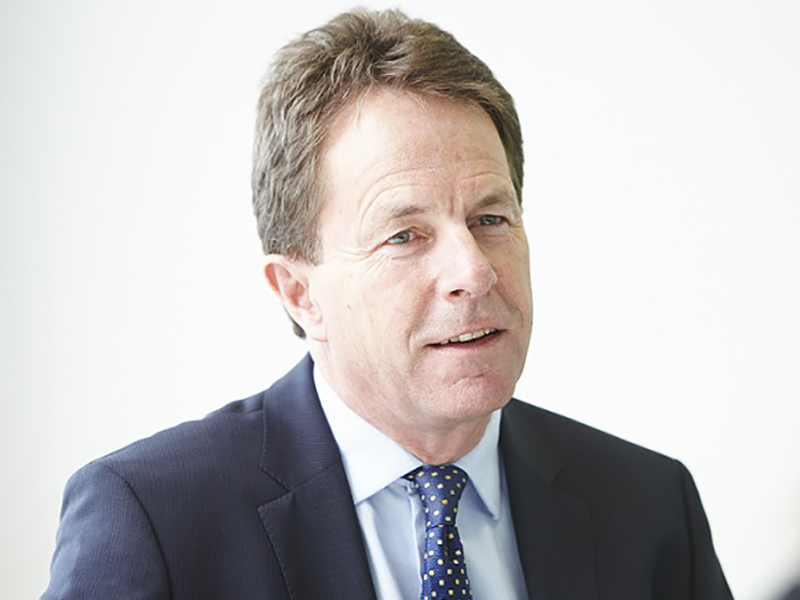 Bill Mills is the Chief Executive and Founder of Explore Learning, a leading provider of English and Maths tuition for children aged four to fourteen. View Bill Mills’s full bio here. 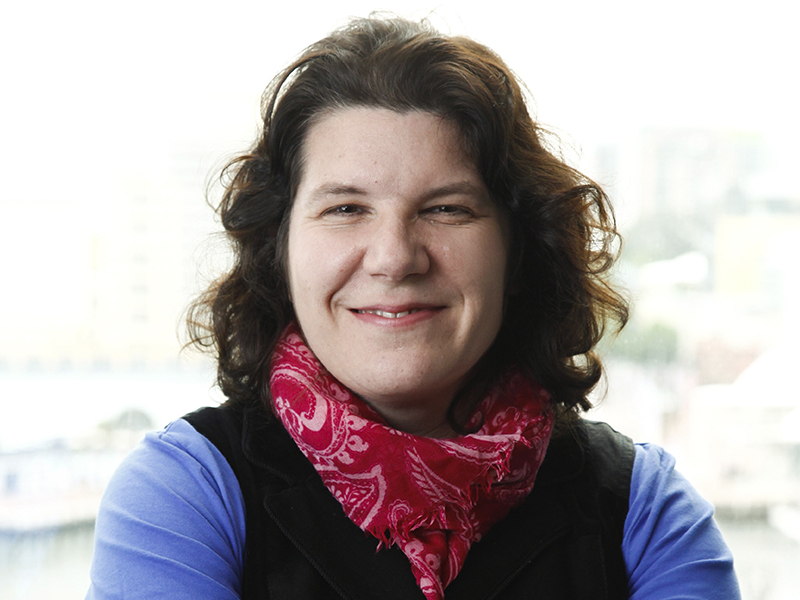 Dr Nicola Millard heads up Customer Insight & Futures in BT’s Innovation Team. View Dr. Nicola Millard’s full bio here. 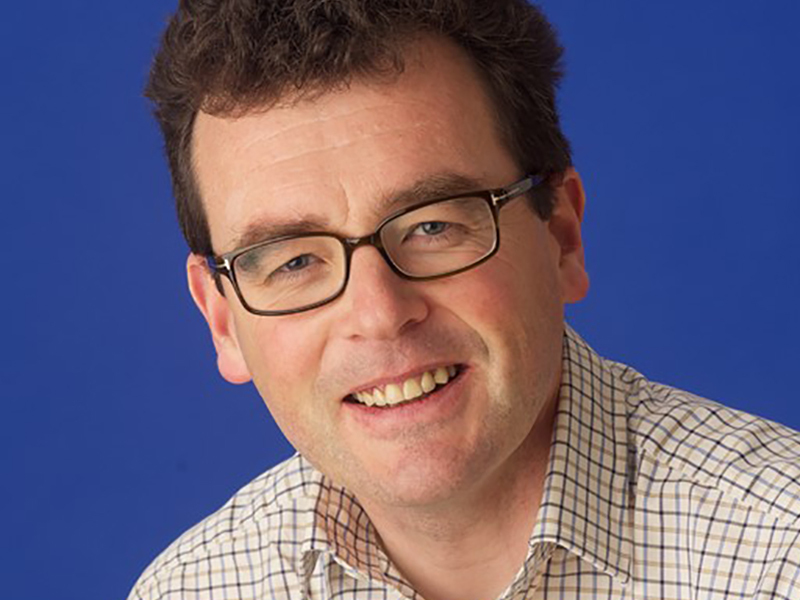 Peter is recognised as a consultant, speaker and writer in the field of human capital and organisation, and has worked with many organisations, practitioners and thought leaders in this field. View Peter Cheese’s full bio here. Eddie is the brains behind the innovation bursts at Danone and Cadbury, the delivery of successful innovation projects at IDEO, inspiring change and leadership in HSBC, the turnaround of Rolls Royce and much more. 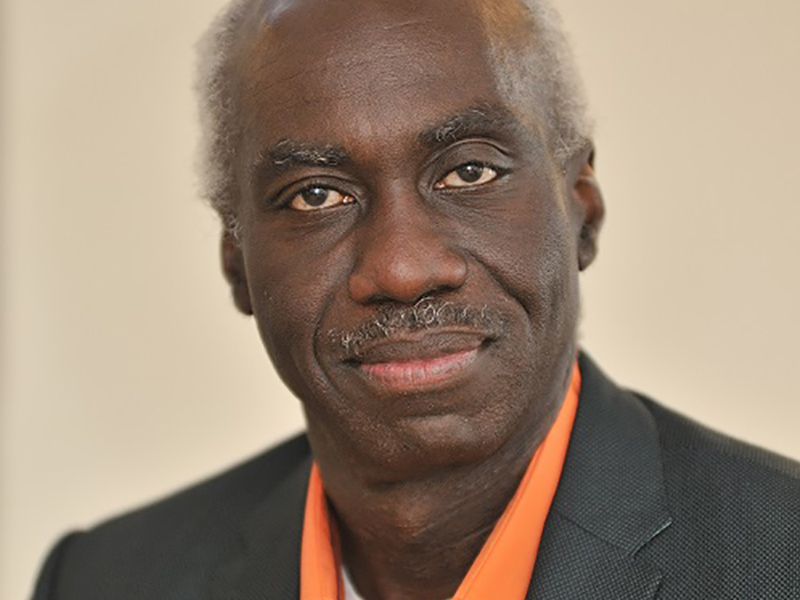 View Professor Eddie Obeng’s full bio here.